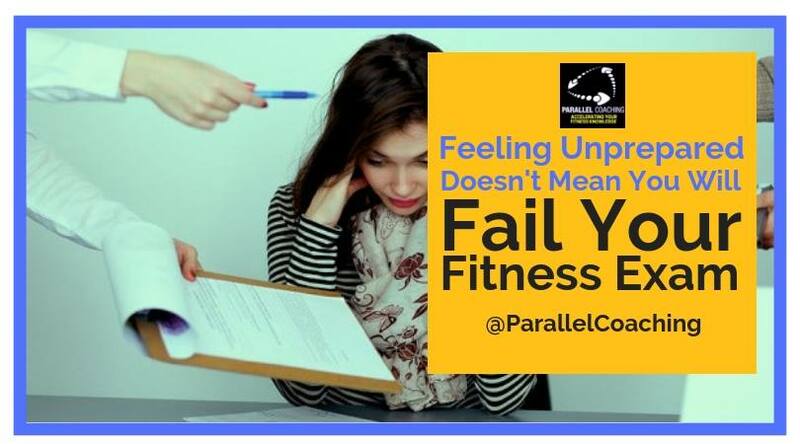 Feeling unprepared doesn't mean you will fail your Fitness Exam! 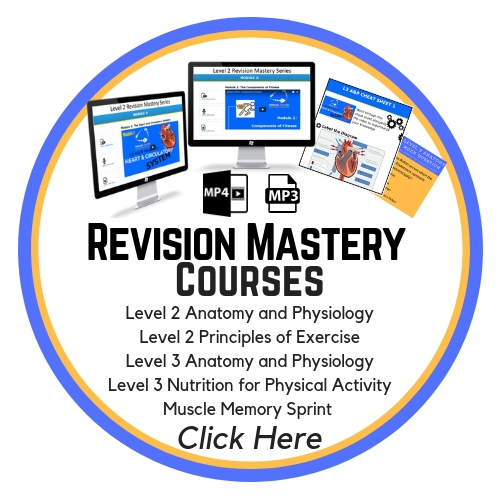 We hear time and time again that learners are putting off and rescheduling their fitness exam because they don’t feel prepared. So they delay the inevitable of actually becoming qualified and actually getting the qualification they set out to achieve just because of an emotion. First Up, PRESS PLAY, and take notes as you go through today’s quick video. Then scroll down to read more and download your free mock questions, so you can check your fitness exam readiness. 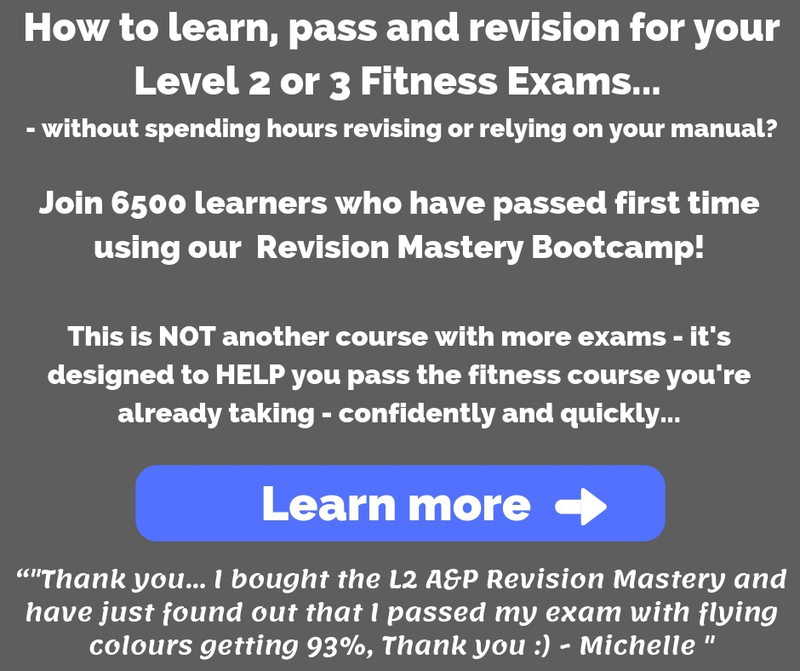 Feeling unprepared for your fitness exam is kind of like being booked into a half marathon running race, whereby it’s all booked in advance. 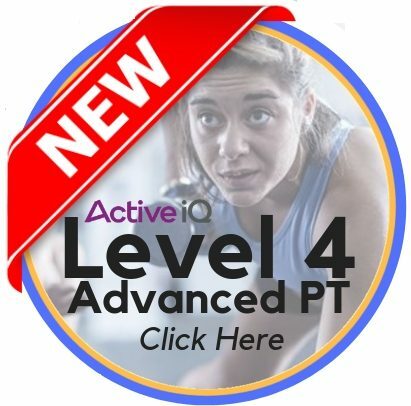 If you’re feeling unprepared for your fitness exam and worried that you may fail then make sure you are measuring against something that is representative of the exam you’re going to take, rather than just basing it on your negative emotions that you might be feeling. 👉🏻The best way to do this is to download mock exams that are mapped to the exam that you’re going to be sitting and this means you can go through and answer them in test-like conditions and then use that to gauge whether you are read. 👉🏻If you get 70% or above then go and take your exam because you’re more than likely going to pass, even if you feel like you’re unprepared. 👉🏻Click this link, so you can download more questions and have access to them instantly.